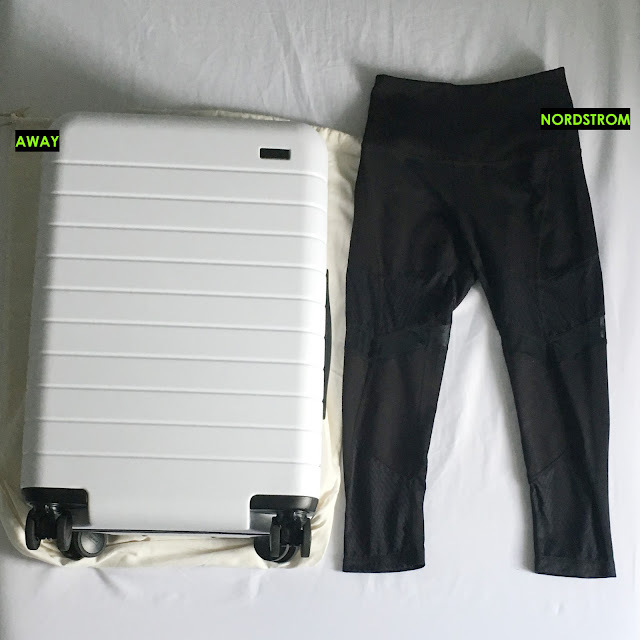 August was the only month I didn't shop much - I only picked up a pair Zella Turning Point Hight Waist Crop Leggings and my favorite luggage now - the Away Bigger Carry-On, which is affordable and has a built-in charger, which is very useful. 2. Combine all ingredients in a bowl. Trasnfer to loaf pan sprayed with cooking spray.